At a very young age, it was a dream of Bea’s to become a dentist and change people’s lives with dentistry. She chose to do her training as hygienist first, before entering dental school, not expecting to love the hands on patient care and oral health education she could provide as a hygienist alongside a dentist. Now, 26 years later Bea is a beloved Registered Dental Hygienist and a member of the American Academy of Cosmetic Dentistry. 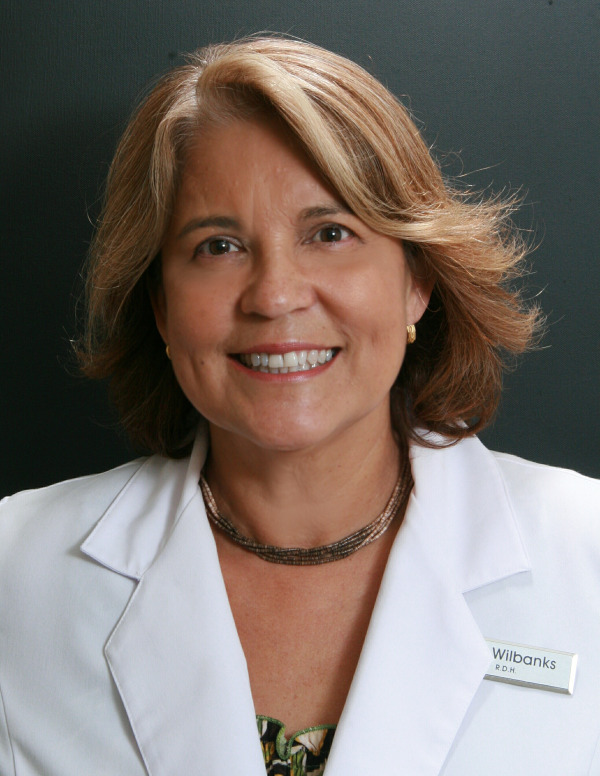 Still extremely passionate about dentistry and its latest advancements, She attends numerous dental conferences and participates in many industry discussions across the nation. Originally from South Pasadena, Bea has been a South Bay resident for many years. There isn't much Bea doesn't do including sailing, flying, exotic cooking, skiing and traveling. We mean it when we say it, for a good time inside our office or out, call Bea! Micaela's exposure to dentistry began as child in her father's dental practice. While she assisted in her father's office she developed her passion for dentistry and decided to pursue a career in Dental Hygiene. She started her journey at University of San Diego and received her BA with emphasis in psychology. Micaela then transferred to USC and graduated with honors and class president of her dental hygiene class. She loves being able to help her patients improve their dental health and look forward to establishing a bond with them. She lives local in the beach area and enjoys spending time under the California sunshine. We are very excited to have Jasmine be part of our team. Jasmine is a highly trained Dental Hygienist in all aspects of dental hygiene including involved periodontal conditions. She is very dedicated and patient-focused. Improving her patient's oral health is her top priority. Jasmine has contributed her time to many community services like the Union Rescue Mission and the Hellenbeck Home for the elderly. Jasmine is a UCLA graduate and majored in history. She later received her dental hygiene degree from USC. Megan hails from Encinitas, CA and received her B.B.A. from the University of San Diego in 2007, originally starting her career as a marketing specialist. After a few years in the business world Megan felt a calling toward the healthcare industry and decided to become a dental hygienist. In an effort to feed her adventurous spirit, Megan ventured all the way to New York University College of Dentistry where she consistently remained in the top 10% of her class, graduating with honors in 2013. During her time in New York City, Megan developed a true passion for community outreach programs, traveling as far as the Caribbean island of Grenada to perpetuate the practice of good home care habits and preventative dentistry. 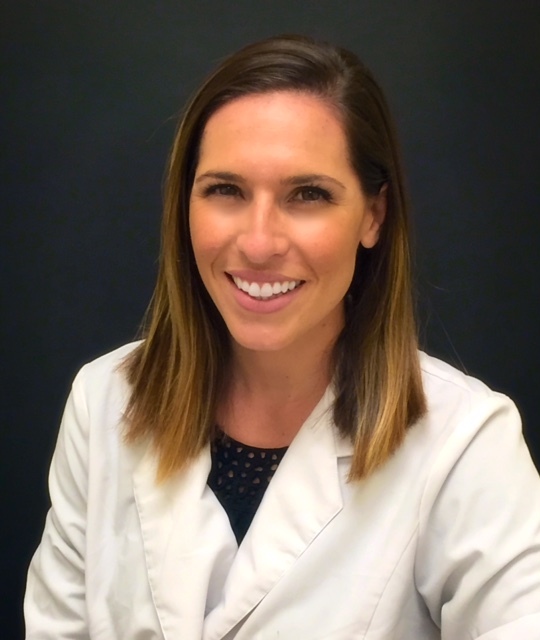 As a registered dental hygienist in the state of California, Megan continues to enjoy an open rapport with her patients in order to facilitate smart oral health choices as a part of everyone's daily life. With over 10 years of clinical experience as a Registered Dental Assistant, Anissa provides our patients with the most innovative dental care. A mother of three rambunctious boys, Anissa spends most of her time with her family. She enjoys choreographing and dancing Hula. We're so excited to introduce our Registered Dental Assistant, Marketing and Hiring Coordinator, Lizeth Renteria! She is highly trained and our local expert on Zoom! whitening procedures. Lizeth attended CSULB for her undergraduate courses, and studied Biomedical Engineering at UCLA. She is overly enthusiastic to learn from Dr.Natvig's extensive dental expertise. On her time off Lizeth enjoys reading, working out, and exploring new restaurants. We are happy to introduce our new Dental Assistant, Marina. Marina grew up in South Florida. She attended Florida Atlantic University, where she received her bachelors in psychology. She enjoys traveling, watching the waves, paddle boarding, and anything beach related. Samantha is our newest addition to the administrative staff. She attended Texas A&M where she majored in Sociology and was a member of the Corps of Cadets. She graduated from Air Force Field Training in 2012 in the top third of her squadron. She loves listening to country music, traveling, and is very passionate about helping others.